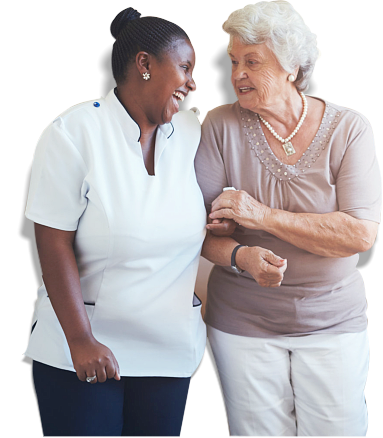 Whenever you experience difficulties with your basic care requirements, we are ready to care for you. 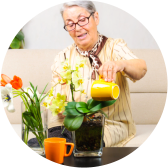 Two of the effects of aging that seniors may experience are mobility issues and doing their daily activities on their own. 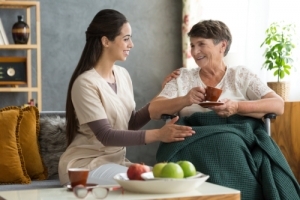 To give them the convenience that they desire, we have Certified Nursing Aides (CNAs) who are well-trained in giving support in feeding and grooming an older adult. 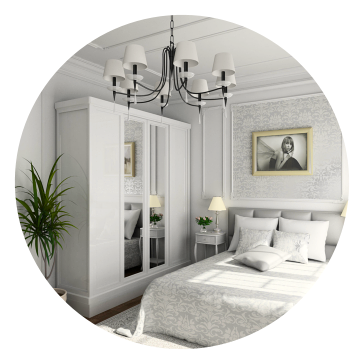 If you require our assistance, please do not hesitate to contact us at 770-736-7977. You can also send an email to derrick@alternative4seniors.com. We look forward to serving you soon.